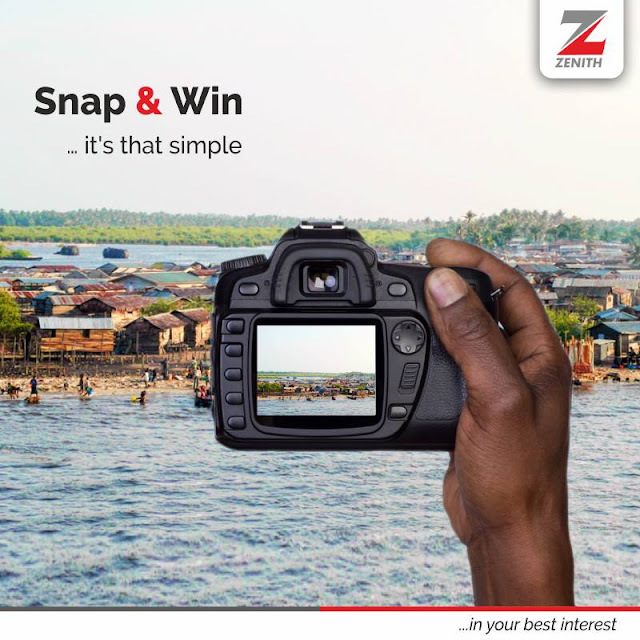 ZENITH BANK SNAP AND WIN CONTEST. Win Airtime in Zenith Bank Snap and Win Contest. Take a picture outside the next Zenith Bank branch you come across this weekend. The best 5 pictures will win free airtime.